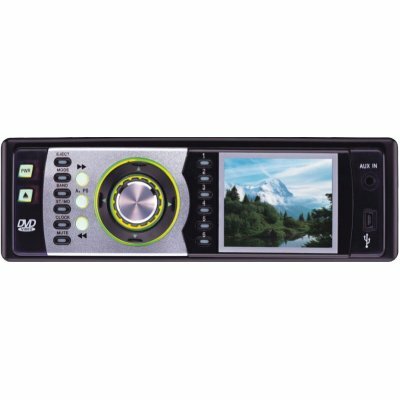 Successfully Added Car DVD Player In-Dash Stereo With USB And SD MMC Card Reader to your Shopping Cart. In-Dash Car DVD Player with mini 2.5 Inch TFT display. Compatible for output to other monitors. Includes USB port for MP3 Player input, SD / MMC card reader, and FM radio.